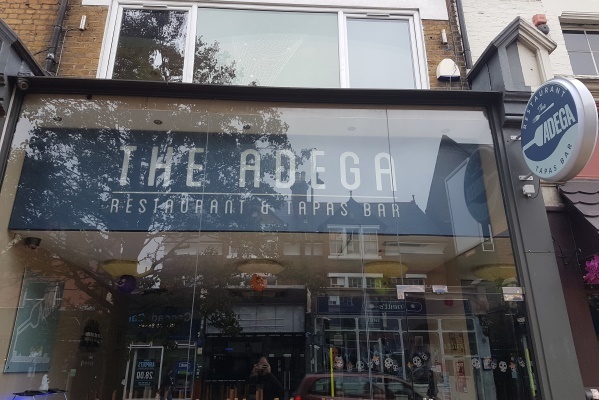 Enjoy 15% off the bill at The Adega Wimbledon when showing the Love Wimbledon privilege card. Valid Monday to Sunday from 12pm – 5:30pm. Privilege Card must be shown to Redeem offer. This offer can be redeemed 7 days a week between noon and 5:30pm. Offer is valid up to 4 people. Not to be used in conjunction with any existing offer.